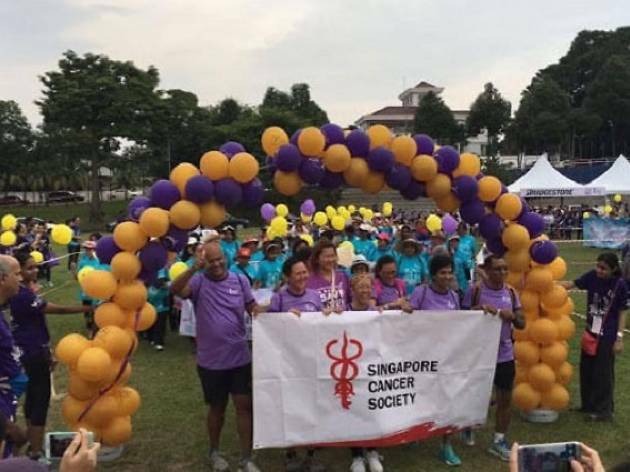 The international movement comes to Singapore for the first time. 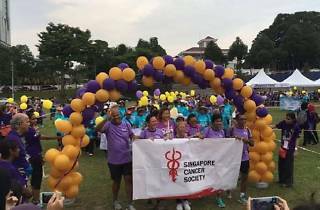 Show your support for the battle against cancer at the inaugural Relay for Life, with Singapore being the 25th country to host this overnight relay. All funds go towards supporting the Singapore Cancer Society. Registration is open across three categories – run or walk a lap at your own pace to show your support.